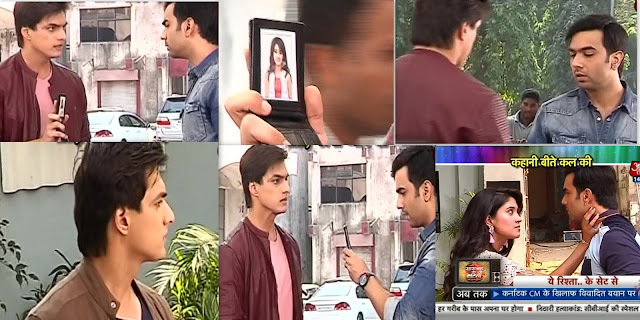 Kartik Holds his Collar and ask him How he Gets Naira's Photo and What is he Doing here ??? Will Raghav tell Him About Naira ?? ?